Watch full Naruto Shippuden Season 18 Episode 5 English Dubbed full HD online. Naruto Shippuden Episode 377 English Dubbed online for free in HD. After Mecha-Naruto defeats Shikamaru, it intercepts the group by firing missiles, forcing them to take a detour into the forest again with Choji and Kiba each attempting to take out the robot but are defeated when their strongest attacks countered. Eventually, the palanquin falling over since no one was holding it in the front, Mecha-Naruto attacks with Neji fending off the robot with his Eight Trigrams Palm Rotation. But Mecha-Naruto uses its amassed speed to counter Neji’s defense while knocking him and Yamato out. Though Kakashi decides to battle Mecha-Naruto, he finds himself at a disadvantage against an enemy he cannot copy and quickly defeated. With no more in its way, Mecha-Naruto proceeds to extract the Nine-Tails from Naruto before Gaara appears. However, Deidara appears and mocks Gaara into pursuing him to settle things. 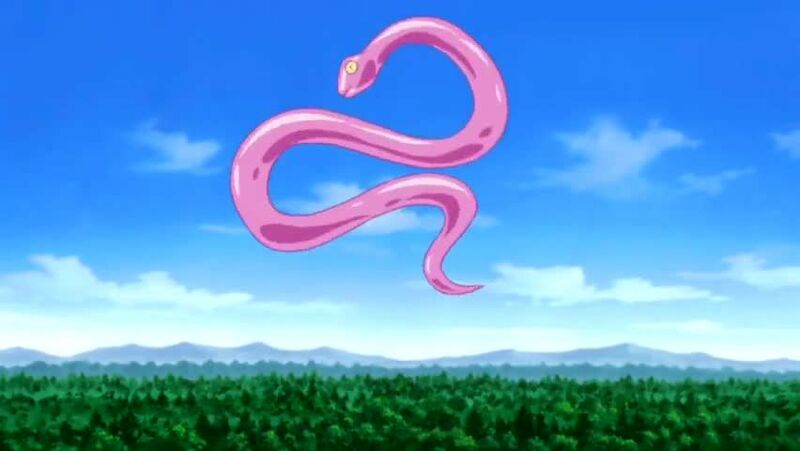 But things worsen when Orochimaru summons a snake’s stomach around Naruto and his opponent, revealing himself as Mecha-Naruto’s creator while reprograming the robot to obey him. But Jiraiya and Gamabunta arrive to free Naruto before Orochimaru takes the two out. Things appeared hopeless until Naruto states that he will not give in until he saves Sasuke, activating a program that Itachi secretly inserted into Mecha-Naruto. Now aiding Naruto, Mecha-Naruto turns on Orochimaru before his creator bisects him in half. Orochimaru then proceeds to activate a switch, summoning a giant robot version of the Nine-Tails to destroy Konoha. Mecha-Naruto encases itself onto Naruto like a suit and both of them fly to Konoha to defeat the Mecha Nine-Tails, but their attacks have no effect. However, ejecting Naruto prior, Mecha-Naruto decides to sacrifice itself to destroy the Mecha Nine-Tails by using the leftover Nine-Tails chakra to fire its Tailed Beast Cannon which destroys both robots. The villagers celebrate Naruto’s victory and the side story ends with the village being comically drowned in Gaara’s Sand Tsunami.